Long sleeves casual shirts is a cloth garment for the upper body. It is normally associated with long sleeves, a round neckline with collar. Shirts are generally made of a light, great quality fabric, and are easy to clean. 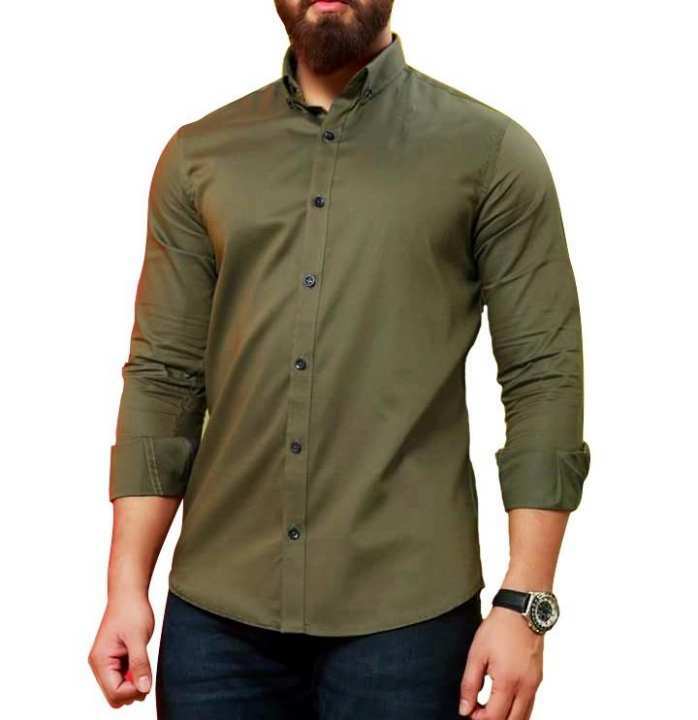 Shirts with convertible long sleeves means you can roll up your sleeves when the weather gets warm and roll them back down again as the night progresses. good for winter season as cotton not thin. thanks for your comment.... in next we will try the best..
order korle ki cashback pabo?